She’s got him in chains for her love. Nearly three years after calling it quits with girlfriend of two years Olivia Culpo, Nick Jonas is trying to win her back. Since calling it quits, Jonas has been linked to many Hollywood ladies including Kate Hudson, Westworld actress Angela Sarafyan and Victoria’s Secret model Georgia Fowler. He also famously dated Selena Gomez and Miley Cyrus. 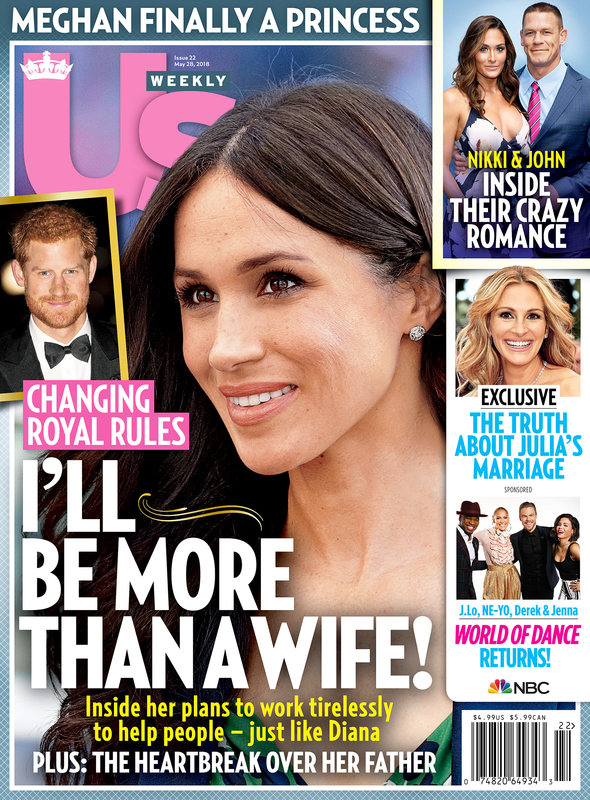 For more on Jonas and Culpo, pick up the new issue of Us Weekly, on stands now.